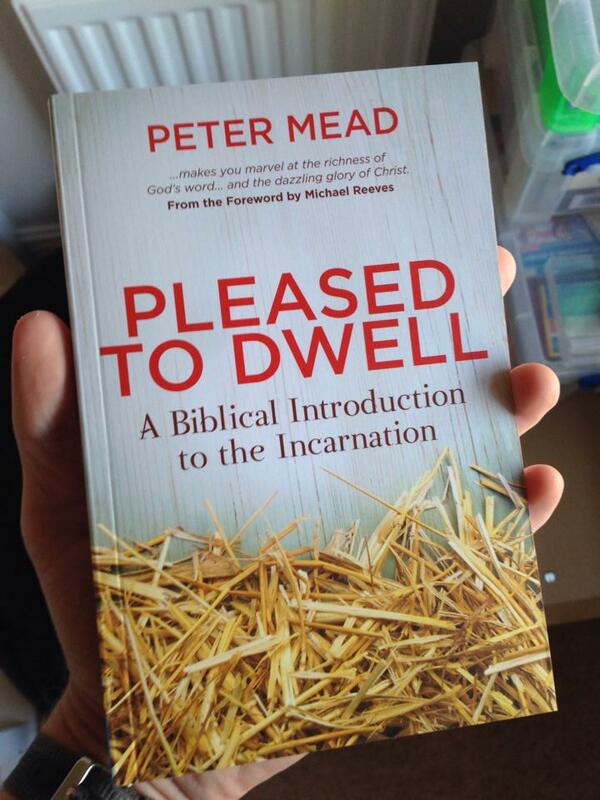 Very excited this morning to receive the first physical copies of Pleased to Dwell! I’ve heard other authors refer to receiving a book as being like having a baby. It isn’t. But this one is about the birth of baby, a birth that changes everything! What kind of a God would choose to become one of us? Only this kind of God. The book, “in the flesh” is not actually that exciting, but God in the flesh certainly is. I hope this book can be used by God to point us to His Son and stir our hearts with love for Him. God has shared with us His Son. 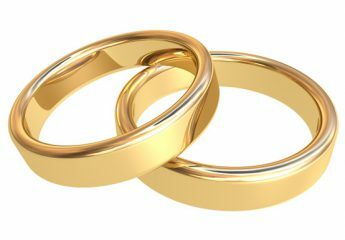 The Son has shared with us His relationship with His Father. Amazing.